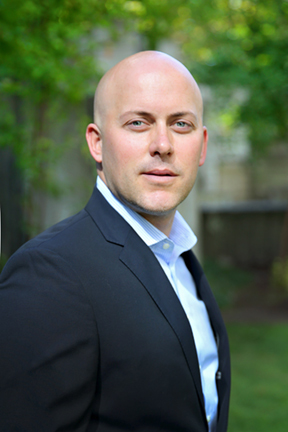 Drew has more than 10 years of experience in identifying and acquiring development opportunities in the Seattle area. His clients specialize in everything from urban infill townhouse and single family development to high-rise multifamily, office, and condominium projects. Through his wide network of colleagues, friends, and community connections, he has been able to uncover or assemble real estate deals that best fit his clients’ needs. Drew’s focus is in the urban areas of the Puget Sound region. Whether working in Capitol Hill, Roosevelt, the University District, or Beacon Hill, he has been successful at adding value to land deals where developers can construct impactful, artful buildings in established communities that become sought-after residences or commercial spaces. An avid world traveler, Drew has seen the importance of dense, architecturally relevant buildings in energetic cities from Europe to Asia to South America. His work helps Seattle realize highest and best use for in-city parcels around transit and walkable business districts. Drew is from Vancouver, Wash., where he learned about real estate from his father at a young age. He earned his degree from the University of Washington and lives in Ravenna. Where to go for a memorable Seattle restaurant experience: Uniqueness of food and space is important to me. The Walrus and the Carpenter, Mamnoon, Spinasse all embody this. Where I travel to really get away: I love experiencing new places. But there are a few cities that I like to revisit over and over again. Sayulita, Tokyo, San Sebastian, Rome. Why I work in our industry: With development, it’s all about the outcome. Nothing is better than walking into a newly completed project where once there was only underutilized space.